We hesitated, looking at him. 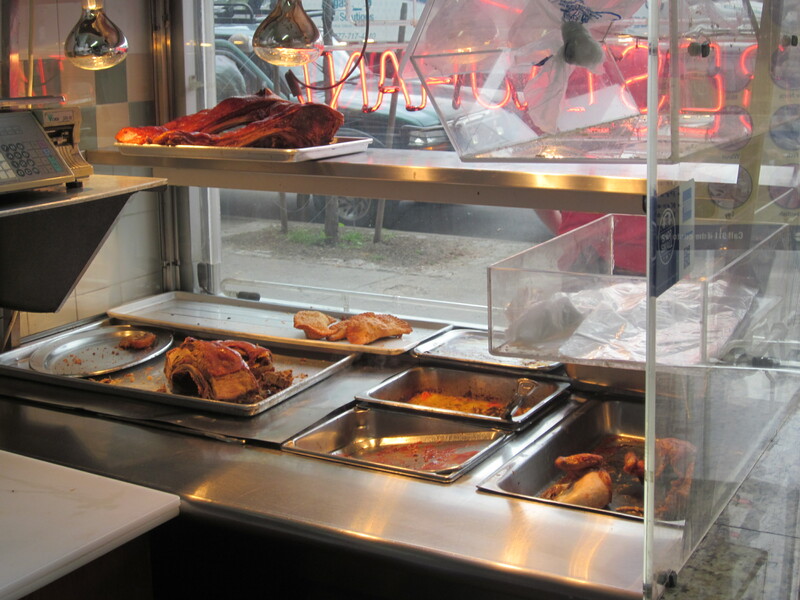 The koryto in question was a platter of assorted meats enough to serve either a group of three or four. “You’re just saying that because you want the wiener schnitzel,” I said to Zio. 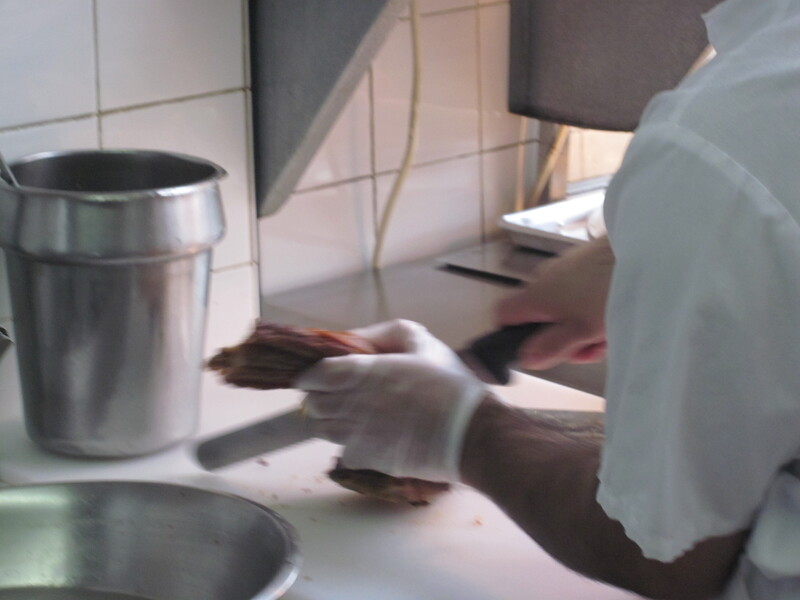 One of the blonde Polish waitresses, of which there were many at Krolewskie Jadlo, came to take our order. 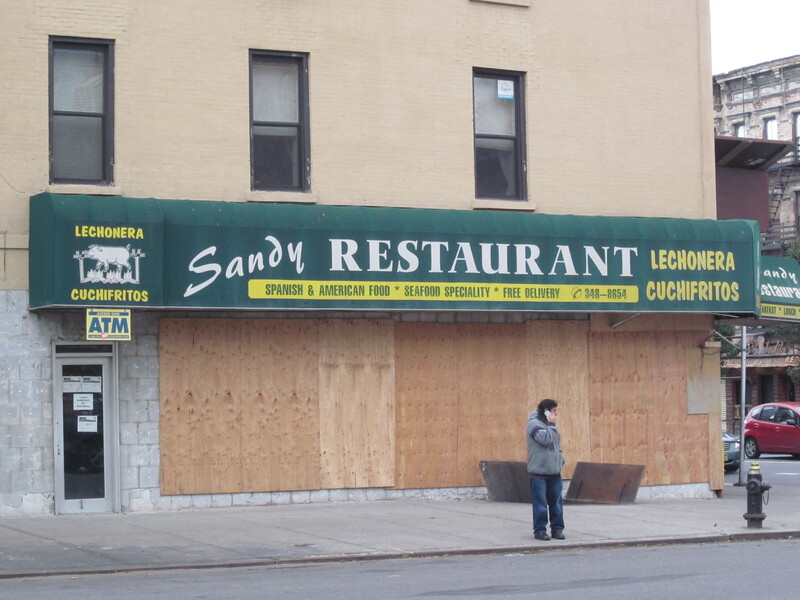 “We’ll have the Koryto for Four,” Zio said to rectify his gaffe. “And an order of wiener schnitzel,” Rick added. After all, we were five, if anything our group tended to err on the side of excess. We couldn’t take a chance that even a huge platter of meats for four would be enough for our gluttonous group. 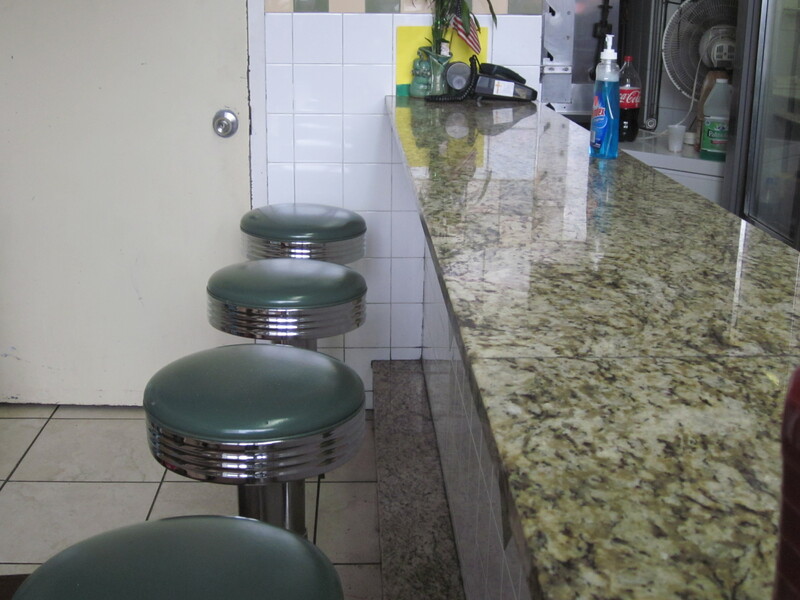 The five of us were seated at a chocolate brown wooden table. 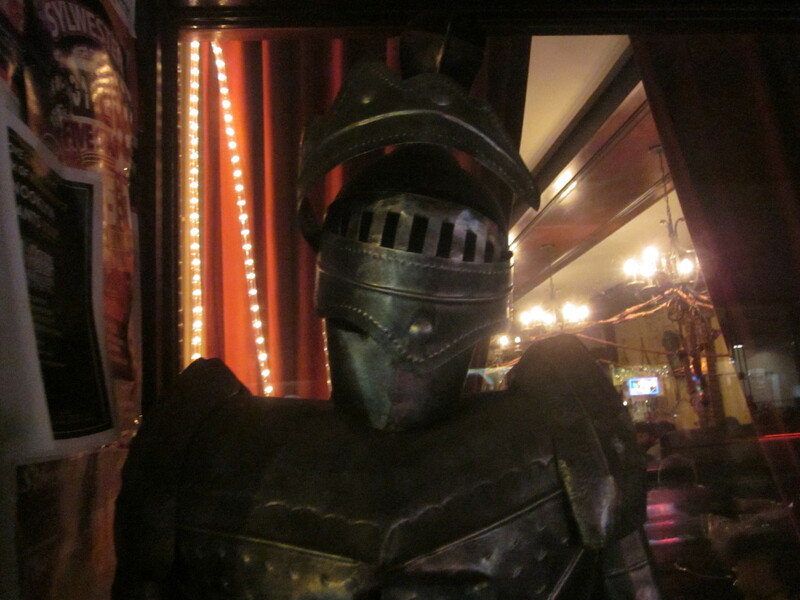 There was a royal motif surrounding the restaurant including an armored knight placed strategically by the front door. The restaurant’s name translated, so we were told to “King’s Feast” and on this night, we assumed that we were the kings. While we waited for our feast, we sipped a Polish beer recommended by the waitress called Lech. 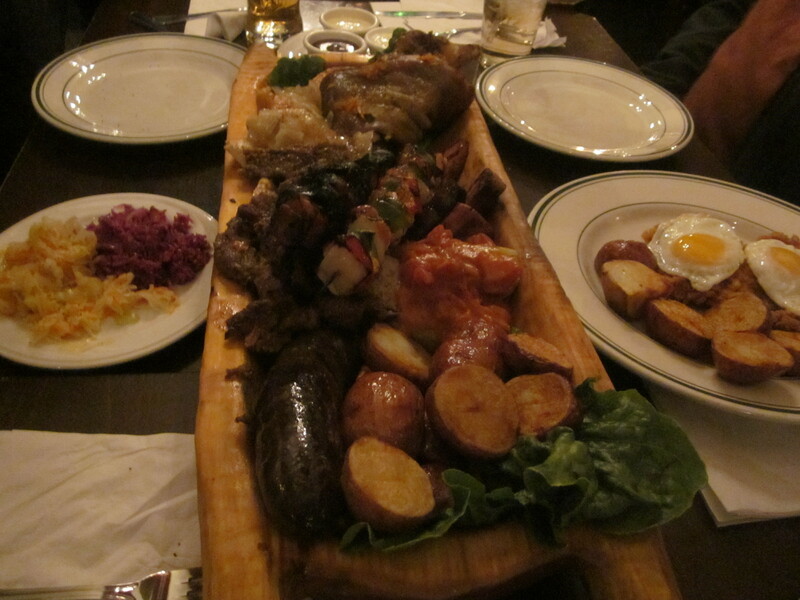 The beer was a disappointment, the Polish equivalent of Michelob, but the enormous wooden platter shaped like a hollowed out boat filled with meats that arrived promptly was not. 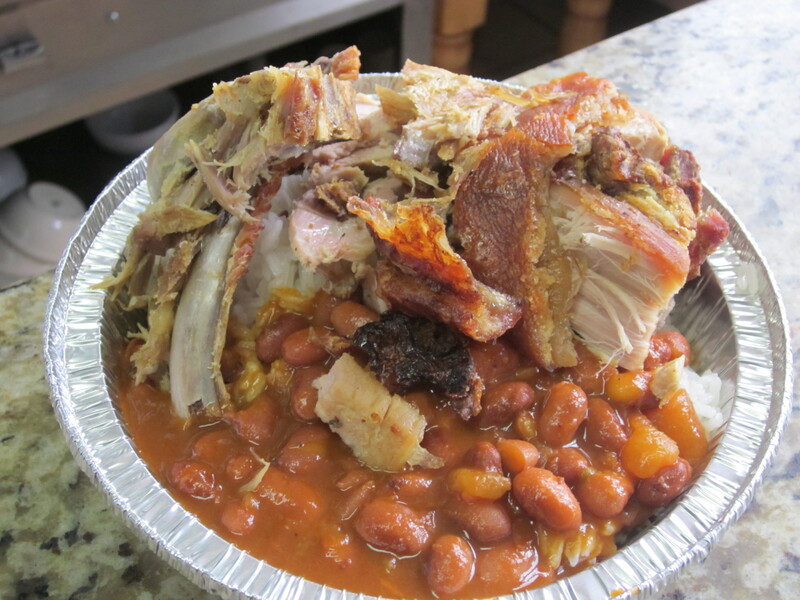 Before I could dig in, the tender meat in the “hunter stew,” a big piece of pork shank was gone with the exception of its thick covering of fat. And despite my tendencies, I couldn’t eat the fat especially with so many other options in the koryto to choose from including the hearty blood sausage, the grilled pork and chicken, the kebabs, and the cabbage and potato pierogies. 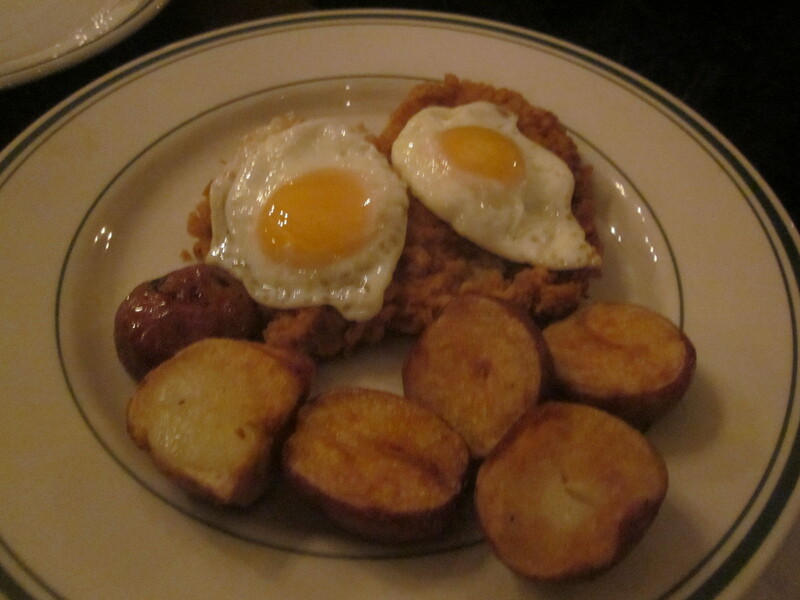 The plate of wiener schnitzel we ordered, two pounded and breaded pork cutlets topped with fried eggs, seemed minuscule in comparison. The meal was accompanied by platters of krauts; cabbage, beet, and carrot along with thick bread and a garlic, butter spread. The food was more than plentiful, but Mike from Yonkers, who was at the opposite end of the table and not within a long arm’s reach of “The Boat,” feared he would miss out on some of the boat’s goodies, so he made a point of rising from his seat, his mouth stuffed with food and fork in hand, and moved closer, hunching perilously over my shoulder, and then spearing a piece of kebab and perogie adding it onto his already cluttered plate. The boat looked like it would be a challenge, but for our group of five; a koryto for four was easy work. Even the addition of the wiener schnitzel could not halt our assault. The only food that remained of this “king’s feast,” was some of the kraut and the skin from the pork shank, though Zio was tempted to not leave that behind. And with those words, Rick’s choice just passed the most crucial test of our group’s assessment of a restaurant’s success. 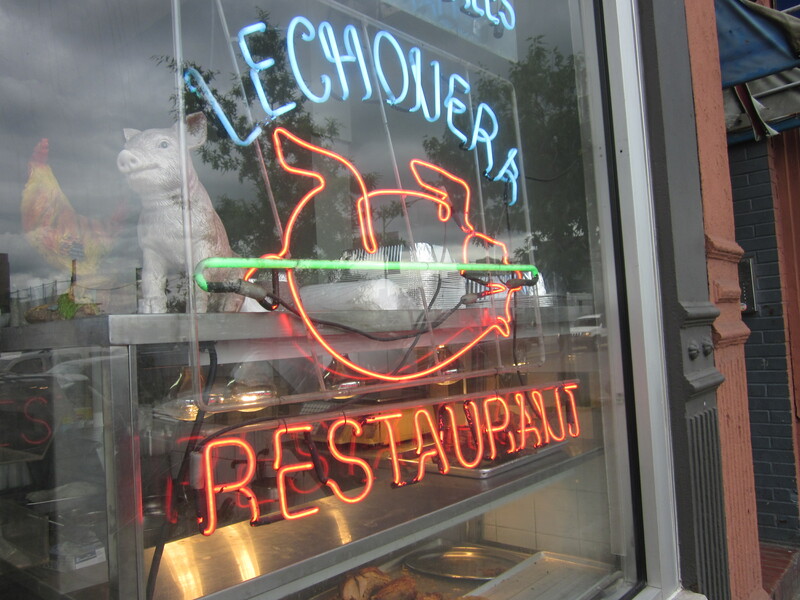 It’s been downgraded to a lechonera. Time to remove the plywood and roast some pork. I hope all my friends and followers are safe and moving forward post-hurricane. I always thought of the mojito as an amateur’s drink. Part of my thinking was because of the rum used. I’m partial to the rums of either the West Indies; Jamaica, Barbados, Trinidad, etc., which are molasses-based, and robust, or the exquisite French island “agricole” rums of Martinique and Guadeloupe, made from distilled sugar cane juice. 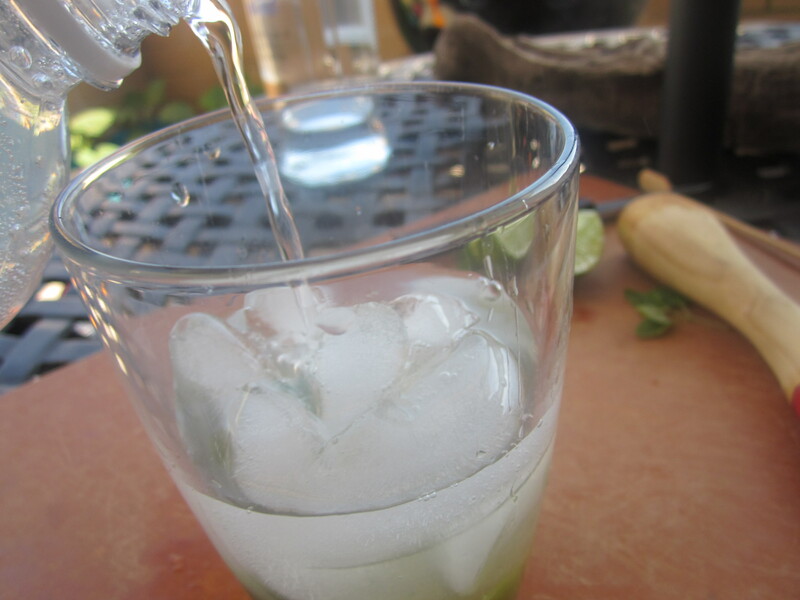 The rum traditionally used for the mojito is of the smoother, Spanish variety; Puerto Rican, Cuban, Dominican, etc. So smooth, in fact, that to me, the rum is indistinguishable; practically devoid of any flavor. Further damaging the mojito appeal in my narrow mind was that the rum usually poured into the drink was the one with the enormous marketing budget making it, in my estimation, the Coca Cola of rums. 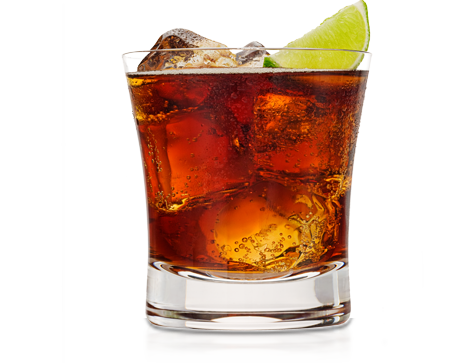 And speaking of Coca Cola, the rum in question is usually best enjoyed in that abomination: rum and coke. But there I go again, displaying my rum snobbery by thrashing a drink enjoyed over the years by millions of people. It’s an unseemly trait of mine that, as I grow older, hope I am losing. Who am I, some sort of food and beverage critic or something? It’s not my place to belittle one’s rum preference? A big part of my conversion to the mojito was the forest of mint that, since we moved to our new apartment, has accumulated on our terrace. 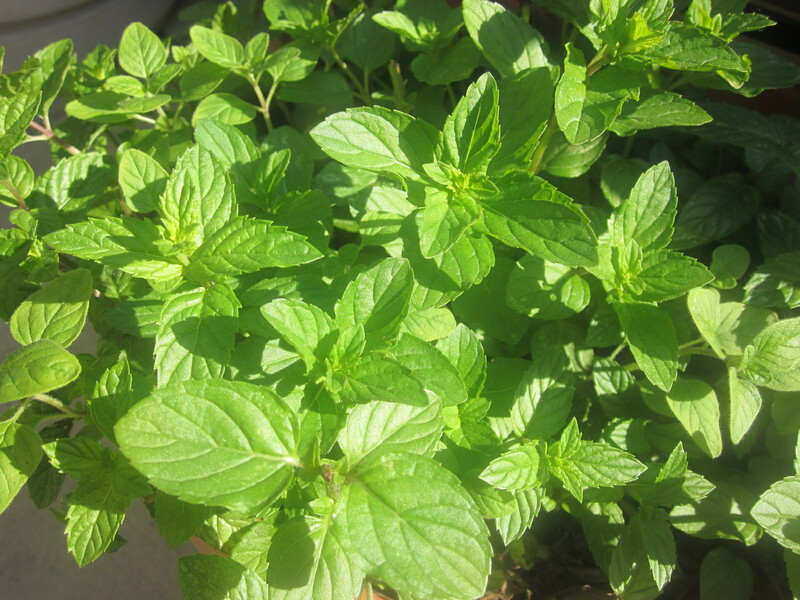 Mint, along with lime, are the dominating flavors of the mojito and excellent bedfellows they make. You can take your mint tea, mint ice cream, mint and lamb and whatever else you might use fresh mint for. I use it exclusively for the mojito. And yes, I do use smooth—err—bland, Puerto Rican rum in the drink (though not the Coca Cola of rums whose name will not be mentioned here). I wouldn’t dare attempt a mojito with a rum from Martinique or Trinidad. The result would be a completely different drink. The neutral rum from Puerto Rico seems to meld the other two dominant flavors of lime and mint perfectly in the cocktail. What follows is my version of the mojito. 1 lime cut into tenths. 10 or more fresh mint leaves including sprigs. 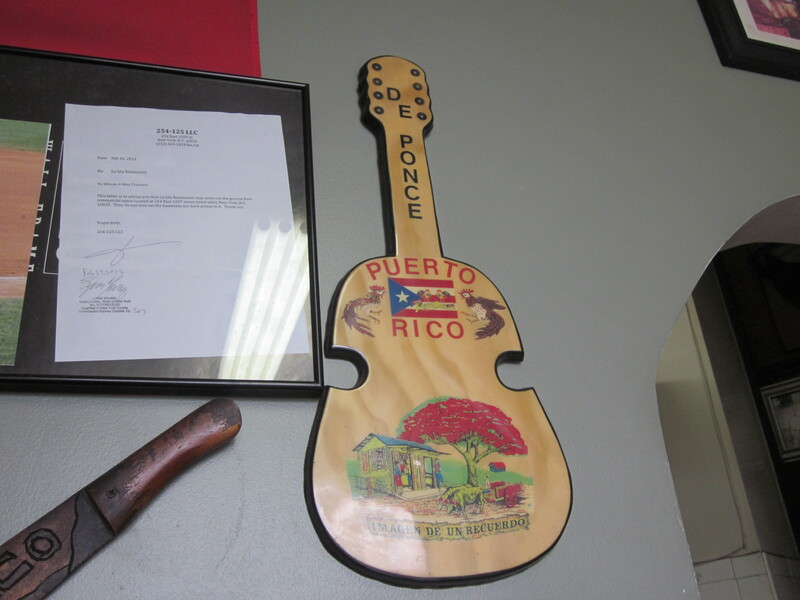 2 ounces of white Spanish rum (Puerto Rican or Domincan, if you can get Cuban, I’m sure that would work well too). *You can use superfine sugar, granulated sugar, or even confectioner’s sugar instead of simple syrup, but I prefer homemade syrup which eliminates having to dissolve the sugar into the drink. 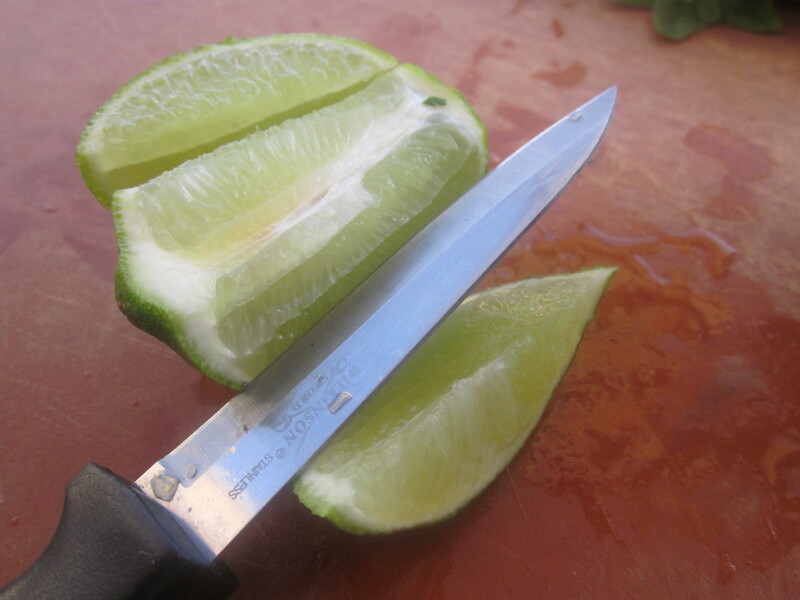 The recipe for simple sugar syrup can be found on my post, A Lime Cut Three Ways: The First Cut. 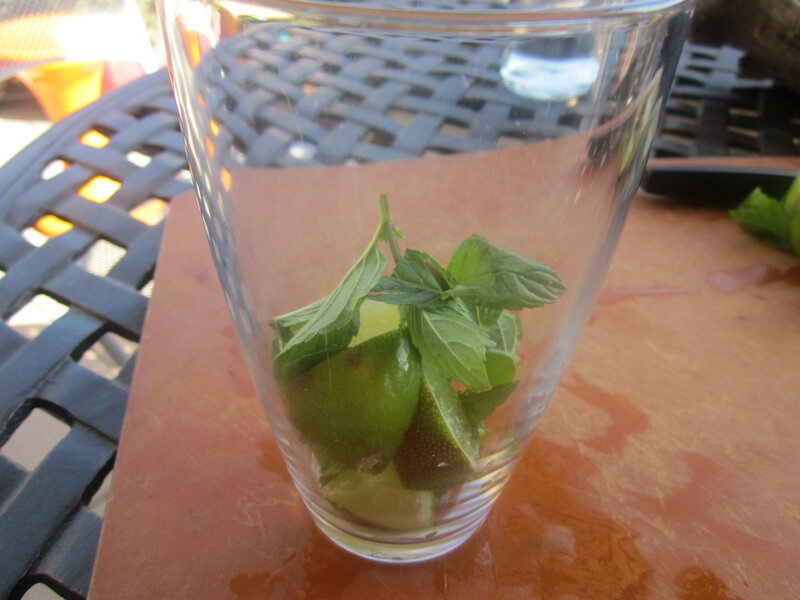 Add most of the lime and mint leaves, saving a few of each, to a highball glass. 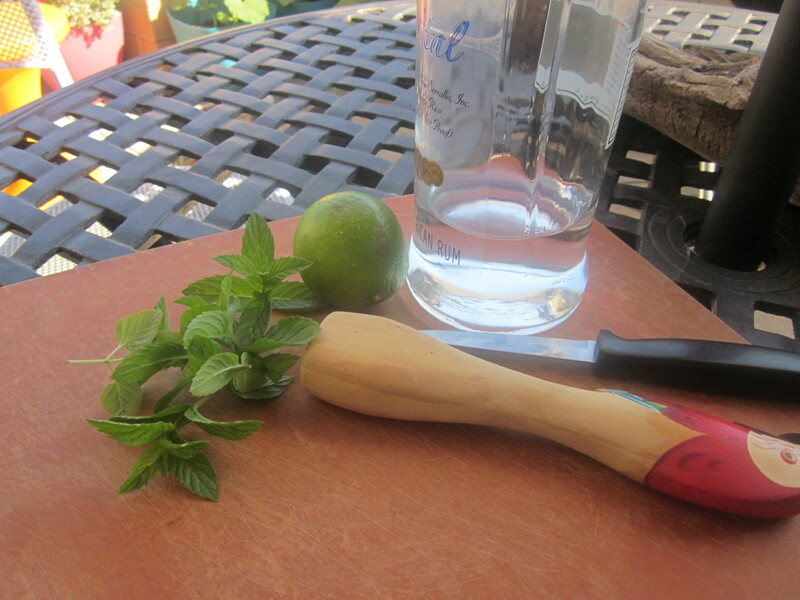 Mash and muddle the mint and lime together with a pestle or whatever type of apparatus you might have on hand. Add the sugar syrup, the rum, and ice and stir. Pour in a splash or two of seltzer to top off the cocktail and stir again. Garnish with a couple of lime pieces and a sprig or two of mint. Sit back, put your feet up, and enjoy. 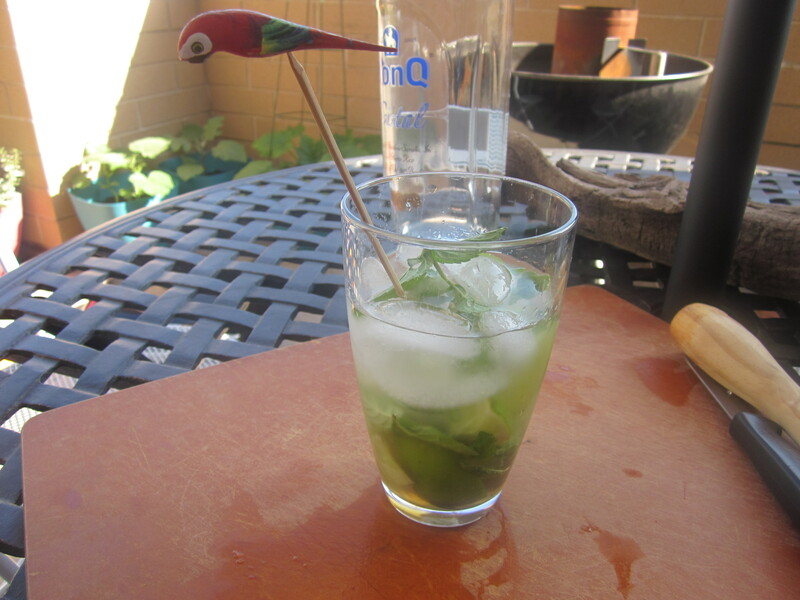 I no longer demean the mojito and want to admit here that I was very wrong about its many merits. It is a summer cocktail supreme and I now count it as one of my go to drinks. 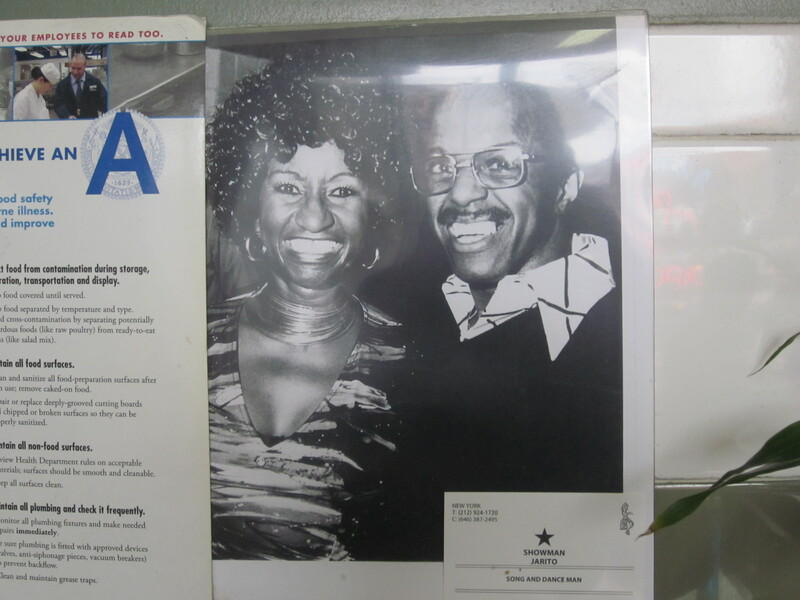 Could it be that this public admission is testament that I am finally maturing? One can only hope.